I love cheap make up! 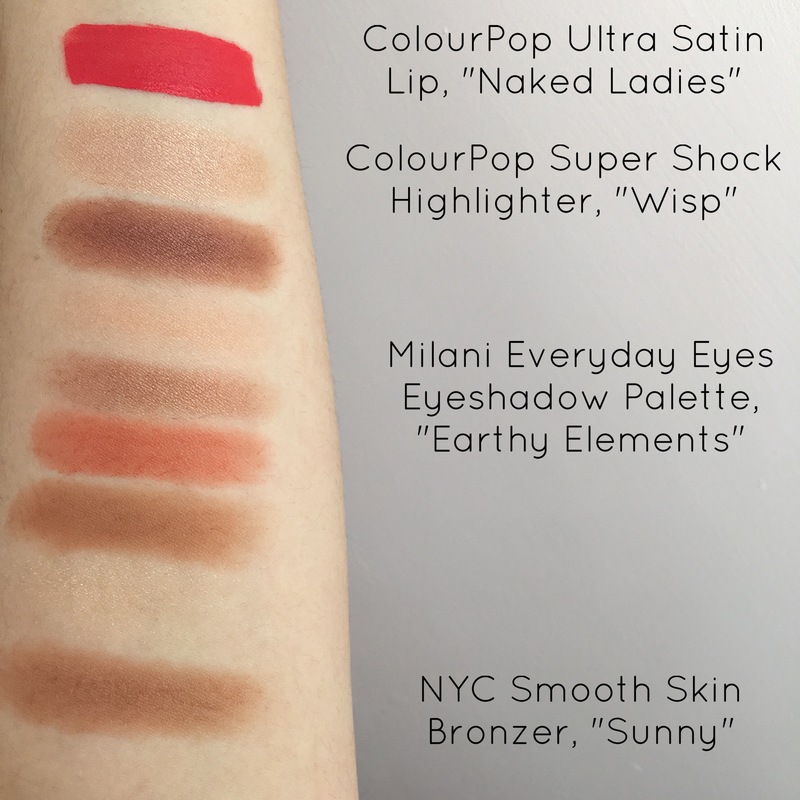 It’s amazing how good Wet n Wild has become. Great post! Thank you for the sweet comment! I appreciate you reading my post! 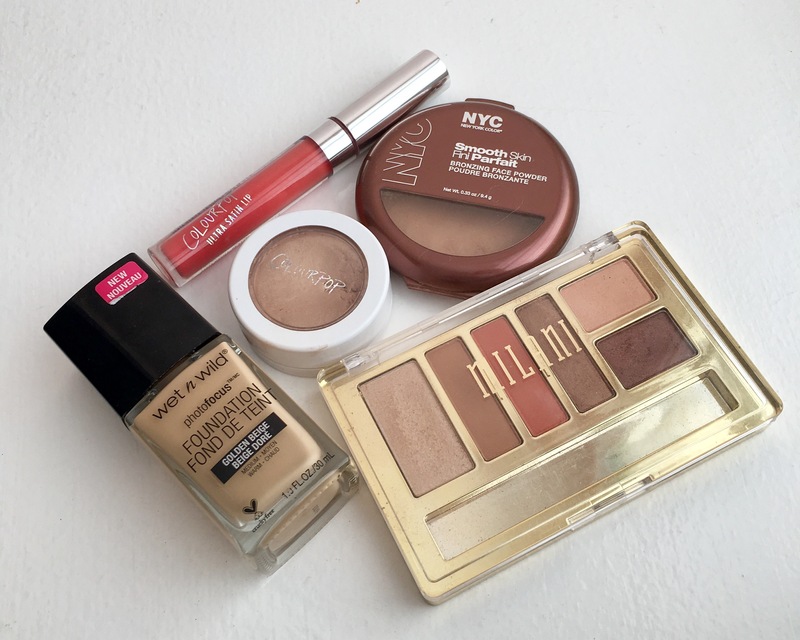 You’ve mentioned some of my favorite drugstore products in this post (Milani eyeshadow, NYC Sunny and ultra satin lips). Looks like I may have to give that foundation a go since we seem to have similar tastes with everything else! Haha I love that! It’s so fun finding someone who loves the exact same makeup as you! That Milani palette caught my eye, such pretty colors! Have you tried E.L.F. Make up? if so do you have any recommendations? I have tried a few of their products! I really like their eyebrow kit, their blush and bronzer duo and HD finishing powder! That colourpop lipstick is gorgeous! Thanks girl! ColourPop is quickly becoming one my favorite brands!